Reliable Controls is pleased to announce the release of revision E of the SMART-Space Controller (SSC), which adds new features and improvements to existing features. The SMART-Space Controller is designed for small pointcount, standalone or distributed network applications supporting up to 200 SSCs per network. Models include up to 4 outputs and 4 inputs. 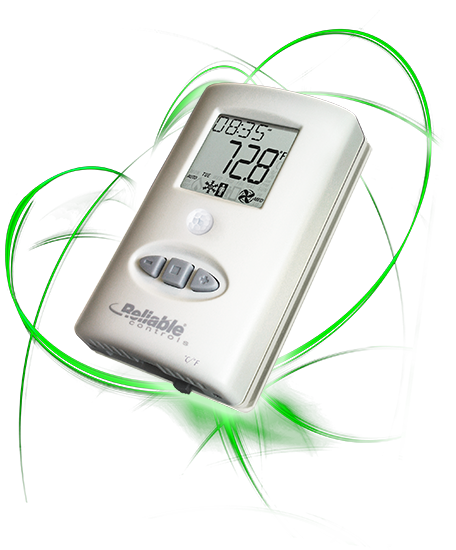 Options include any combination of occupancy sensor, humidity sensor, CO2 sensor, real-time clock, and ºC/ºF switch.